Who is Dawei Gyi, aka U Aung Lwin, a key suspect in the Malaysia drug haul? Hometown hero Aung La N Sang will defend his middleweight belt against the Japanese challenger Ken Hasegawa. June 29, 6:30 p.m. Thuwunna Indoor Stadium. Tickets 10,000 to 200,000 kyats at 01-549297. Celebrated band Big Bag will perform. July 1, 5 p.m. Myanmar Event Park. Tickets 10,000 kyats to 50,000 kyats here. Artists will perform Anyeint and models will present clothing of Myanmar women from different periods in the country’s history. June 30, 6:30 p.m. National Theater. Tickets are on sale at the venue as of Monday. Eint Chit will sing pop songs. 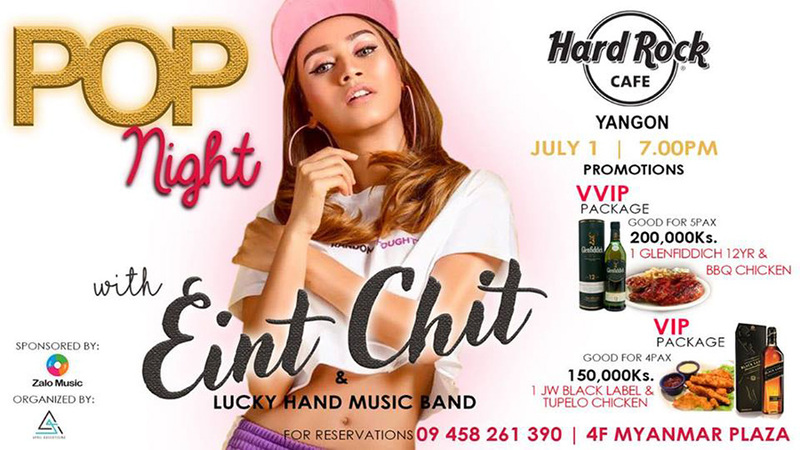 July 1, 7 p.m. Hard Rock Café, 4th Floor, Myanma Plaza. Reservations at 09-458261390. Tickets 150,000 to 200,000 kyats. This is a club night for lesbians, gays and friends. June 30, 10 p.m. till late. PYRITE Club, Inya Lake Hotel Compound. Tickets 5,000 kyats. NDSP Publishing House will offer 30 percent discounts on all of its books. 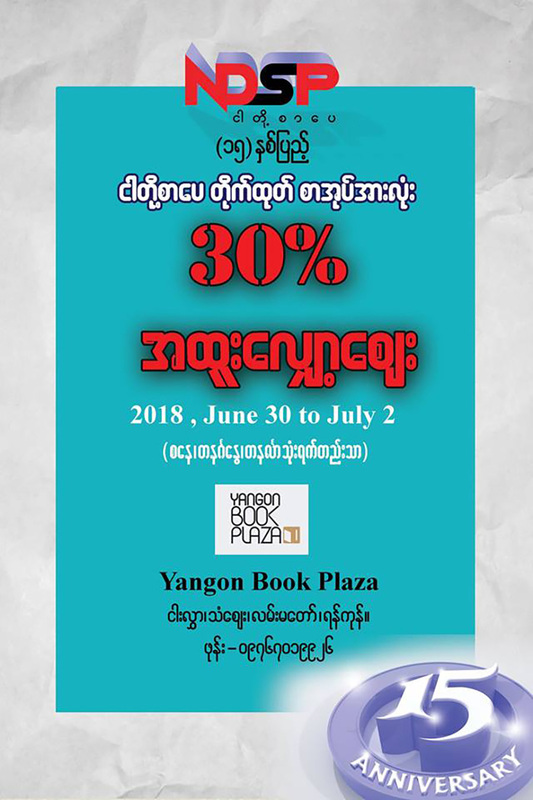 June 30-July 2, 9 a.m. to 7 p.m. Yangon Book Plaza, 5th Floor, Thanzay Market. 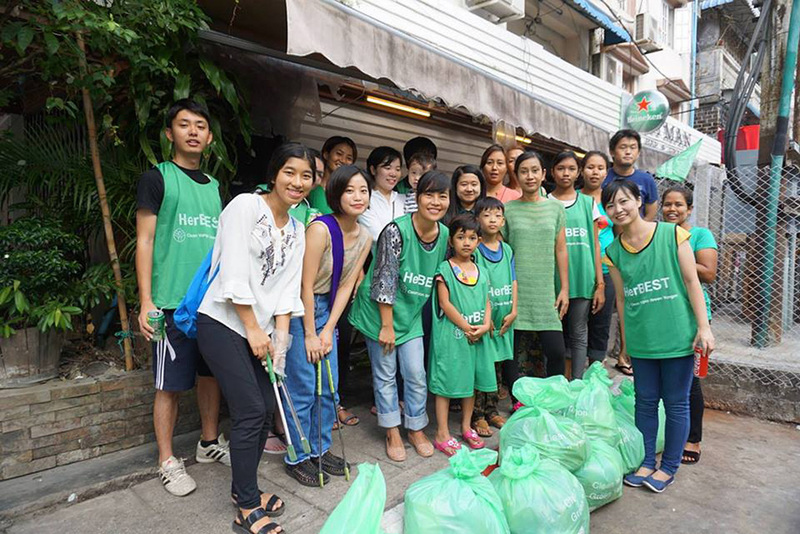 Everyone can join this volunteer activity to clean Yangon. June 30, 8 a.m. to 9 a.m. Yaw Min Gyi Street, Dagon Tsp. Gathering in front of Craft Café. All rock songs, all night long. 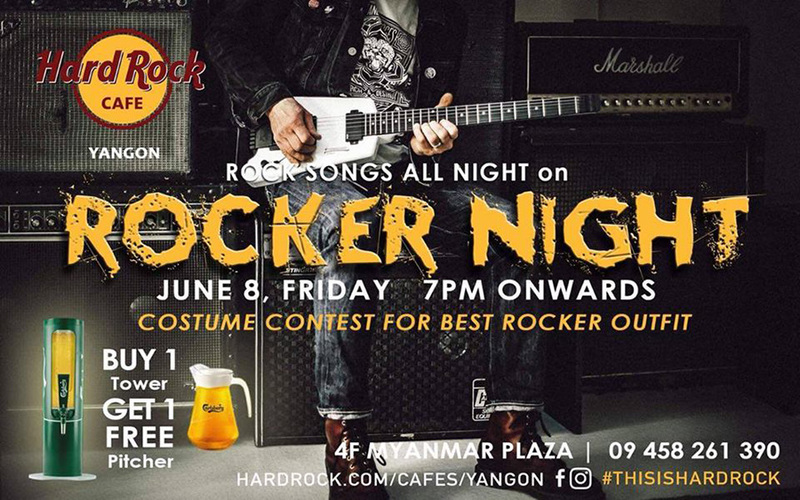 June 29, starts at 7 p.m. Hard Rock Café, 4th Floor, Myanmar Plaza. Reservations at 09-45826 1390. No entry fee. 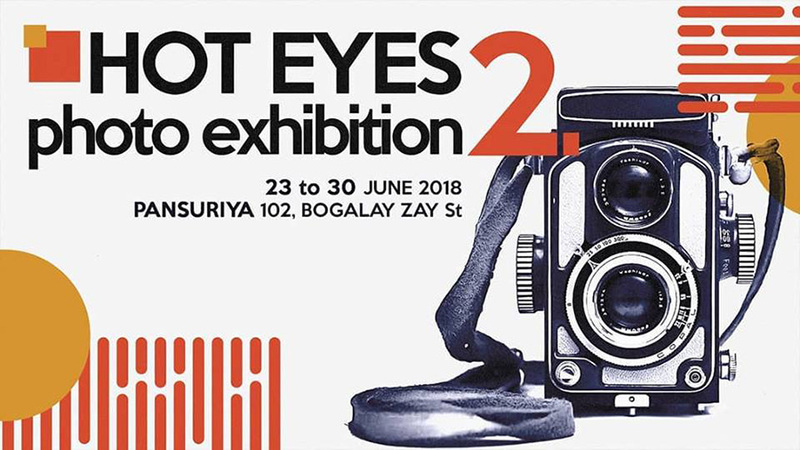 There will be 62 photos taken by 16 photographers at this showcase. All of the prints will be up for sale for 25,000 kyats each. June 23-30. Pansuriya, No. 102, Bogalay Zay Street. Kyaw Min Htike will showcase more than 30 of his most recent paintings. June 27-July 1, 10 a.m. to 6 p.m. Gallery 65, No.65 Yaw Min Gyi Street, Dagon Tsp.